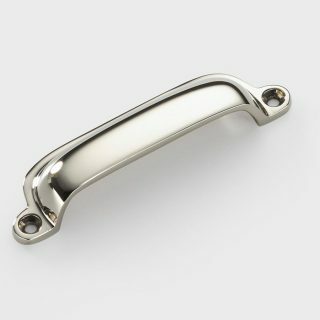 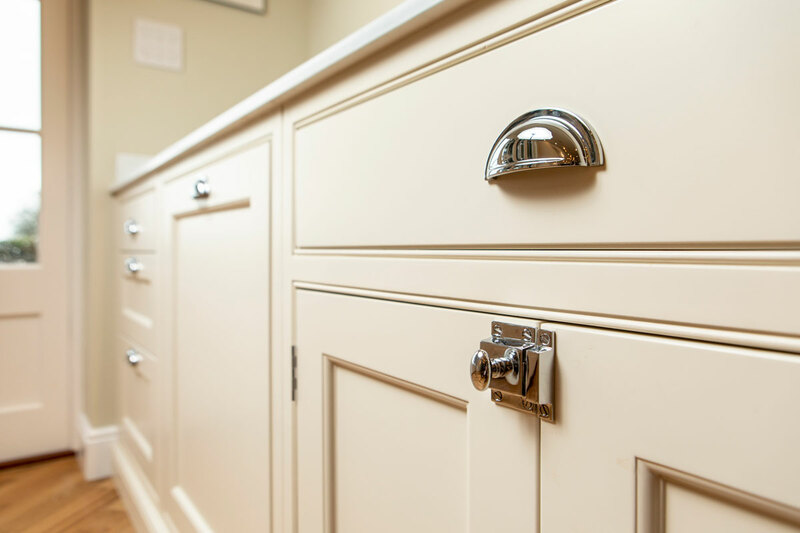 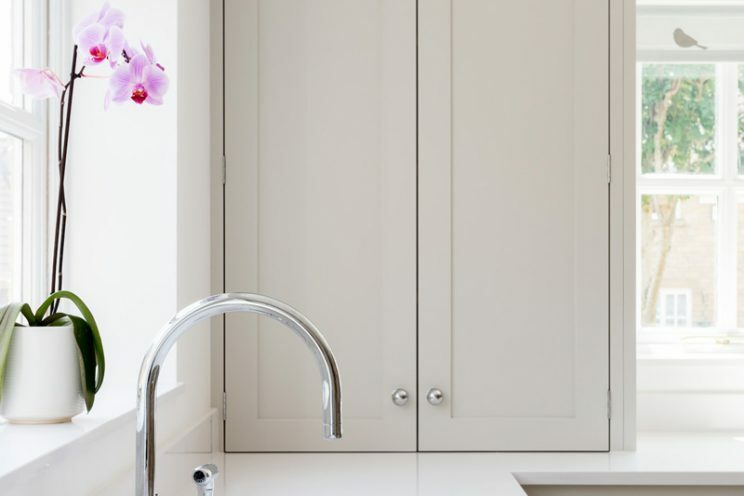 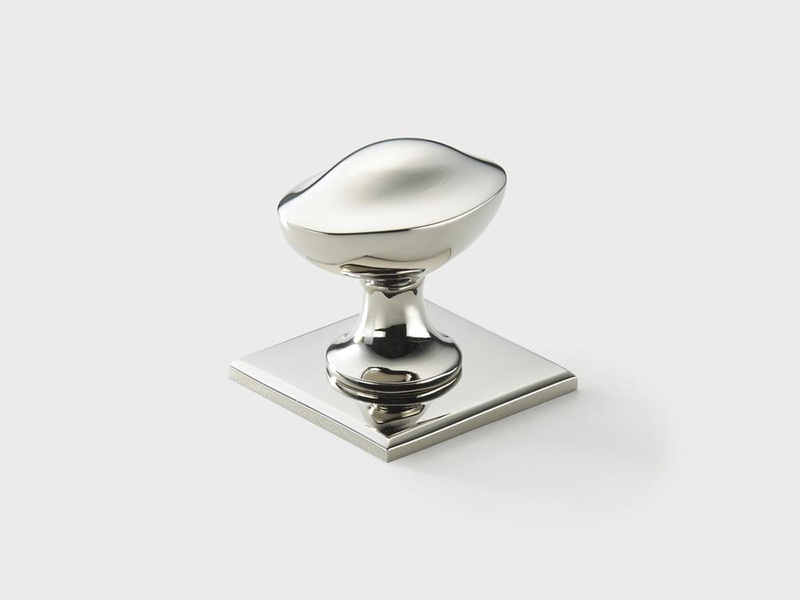 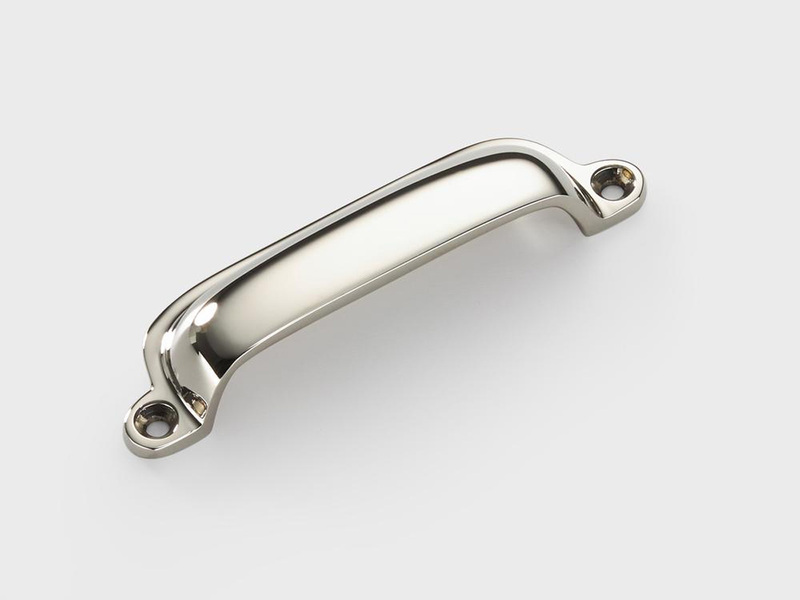 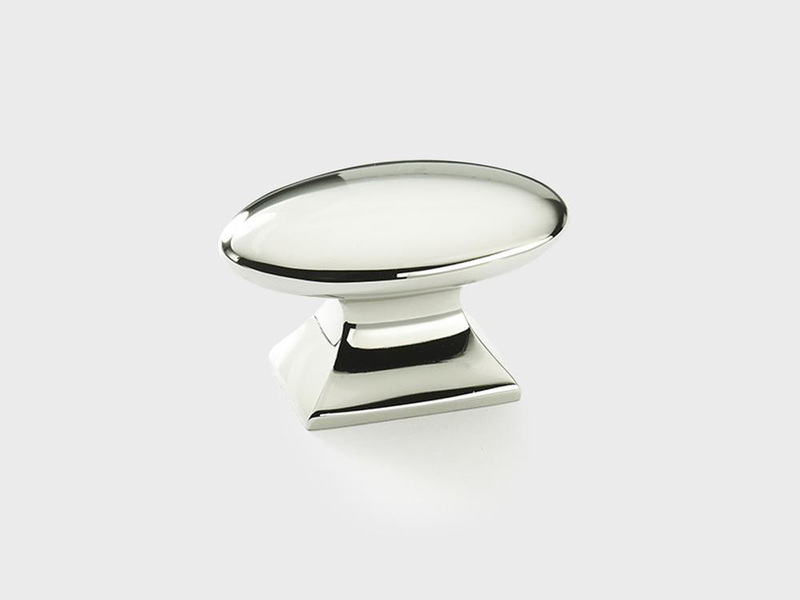 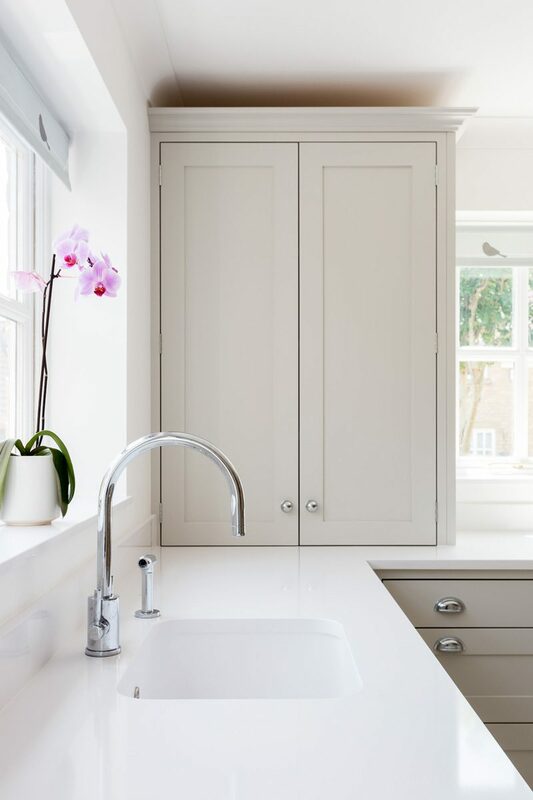 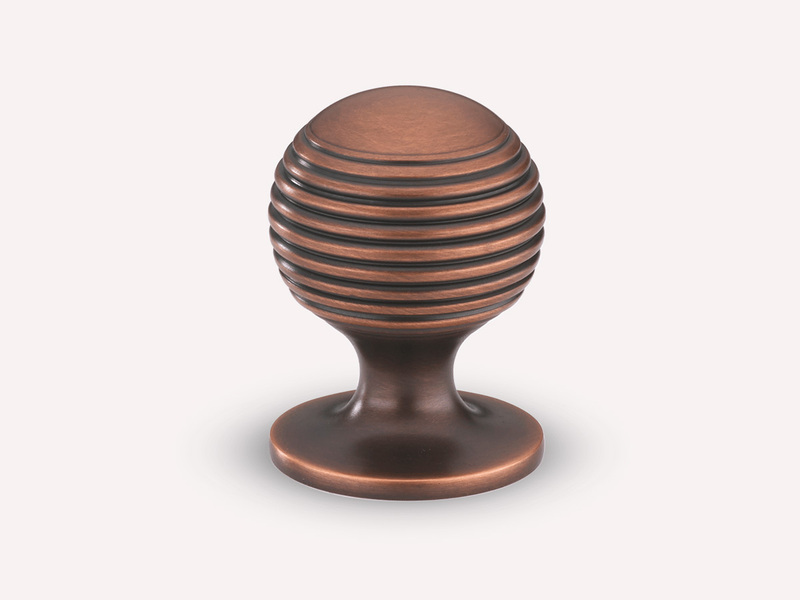 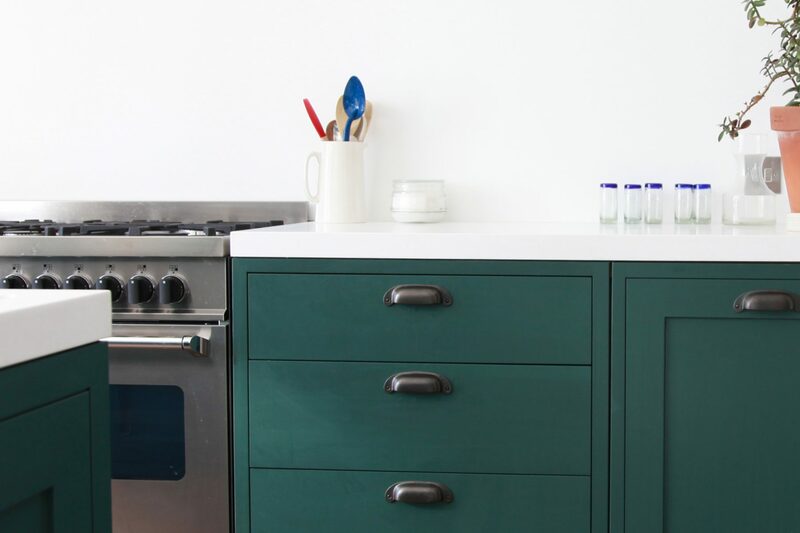 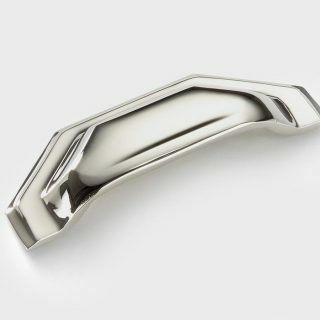 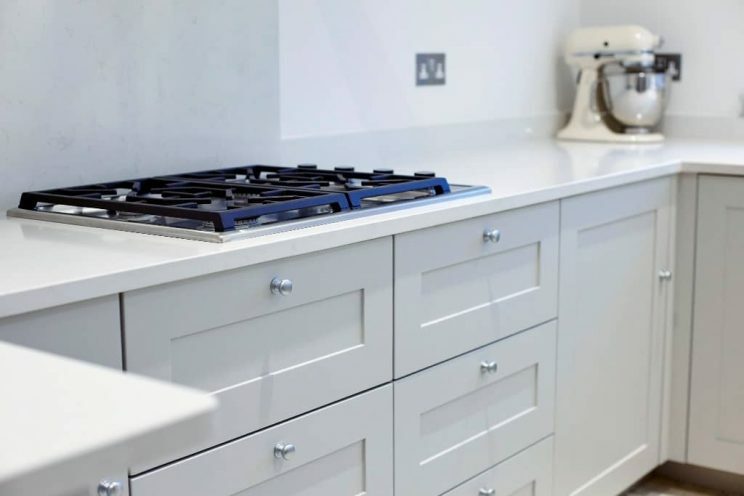 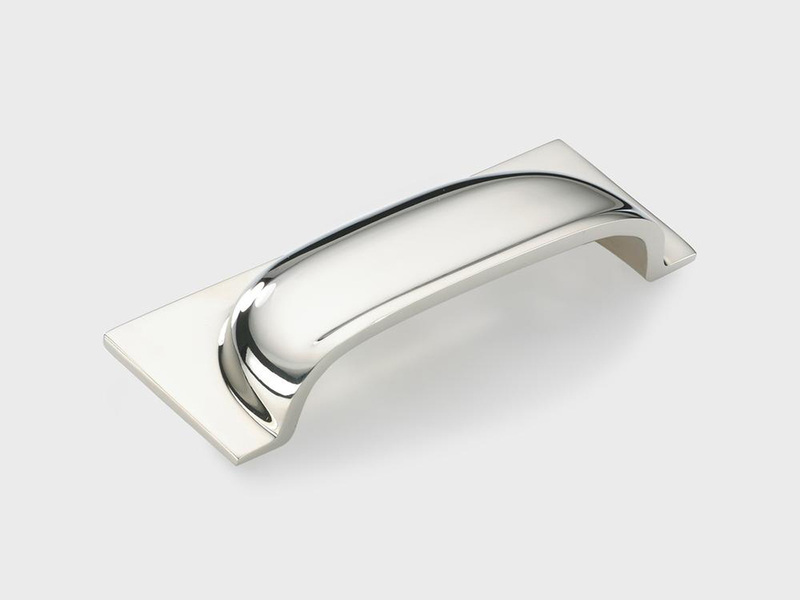 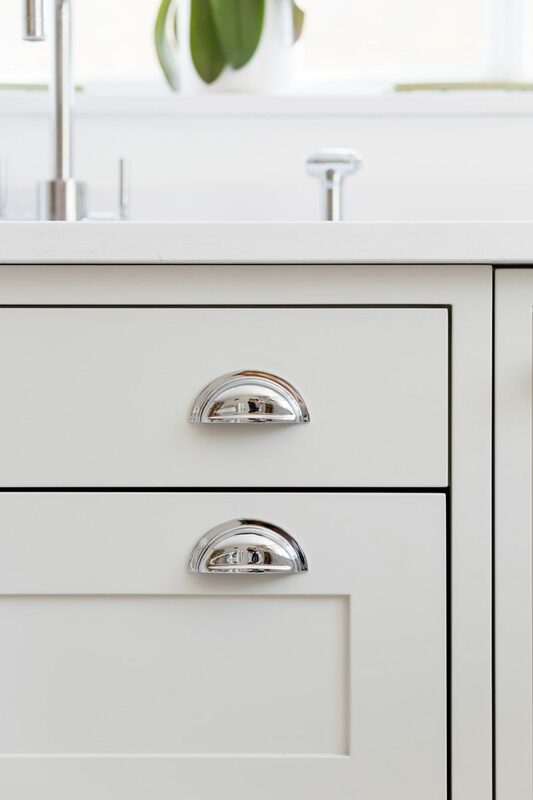 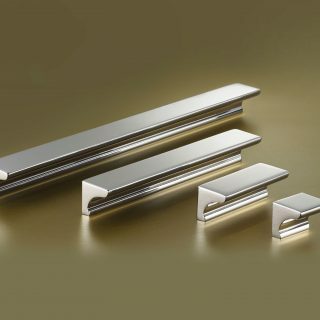 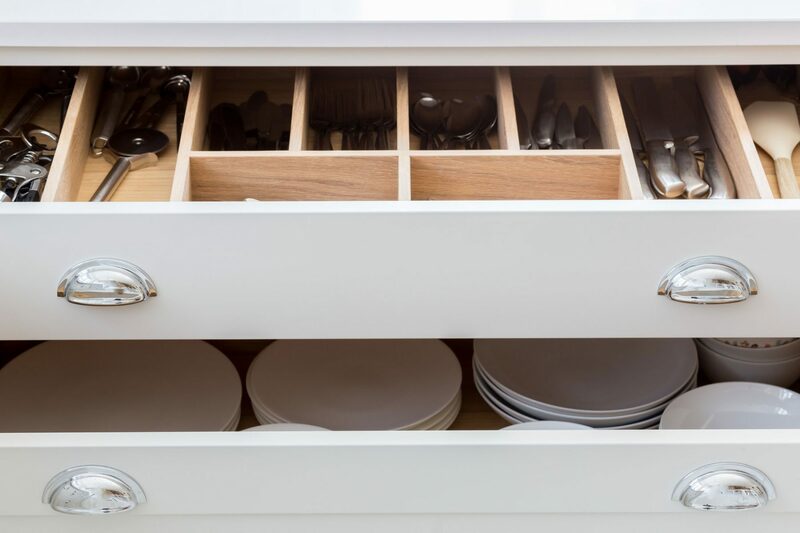 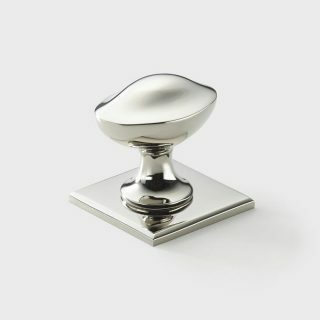 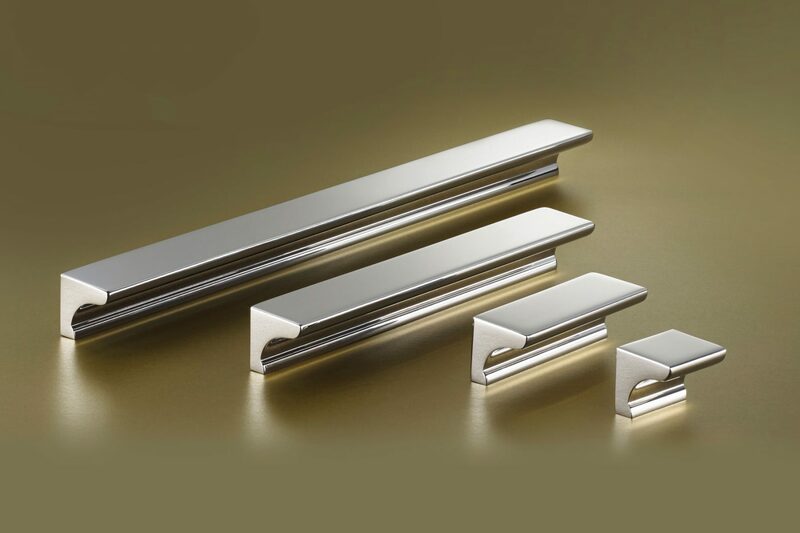 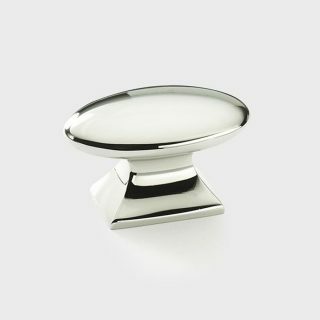 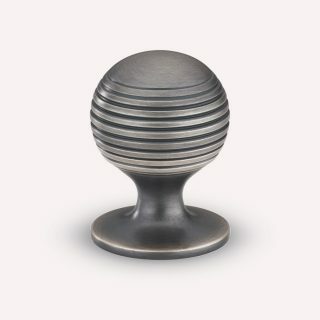 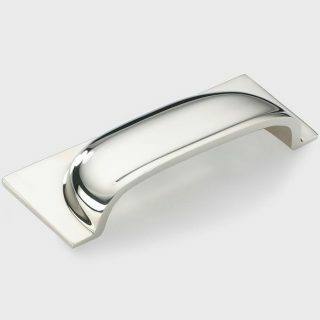 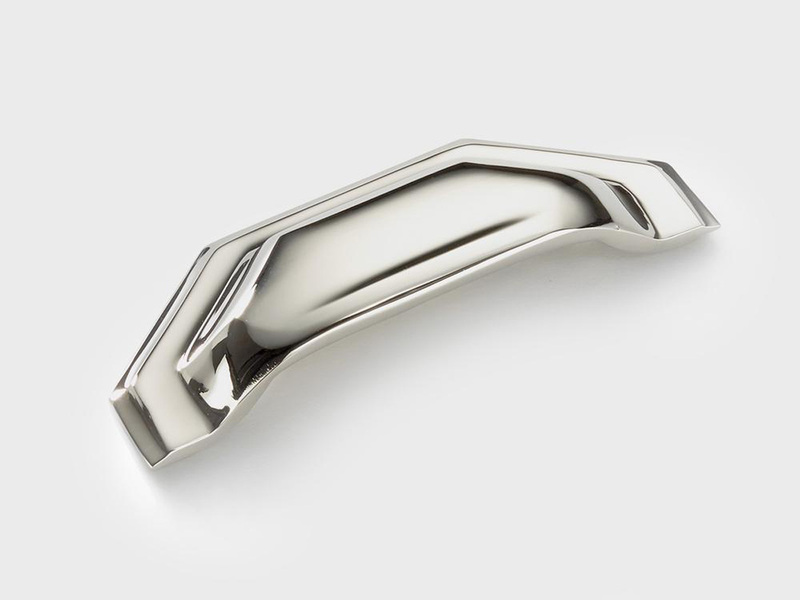 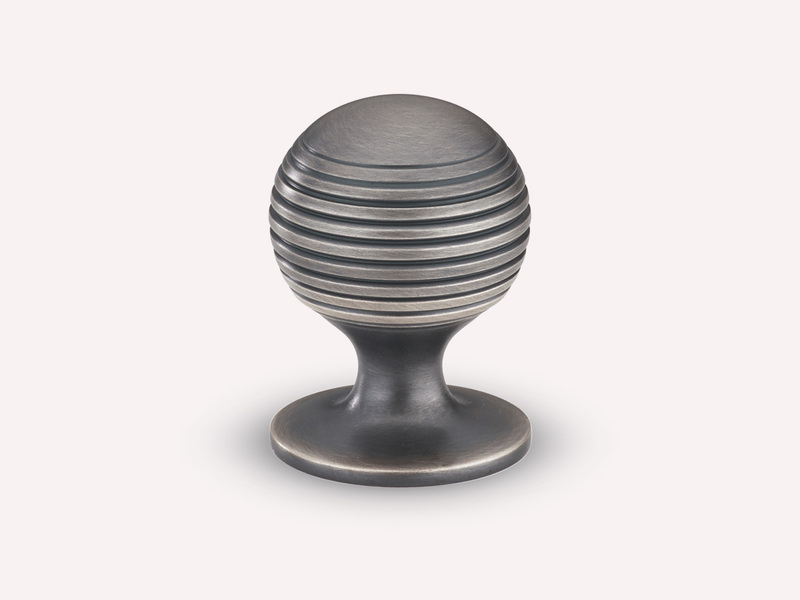 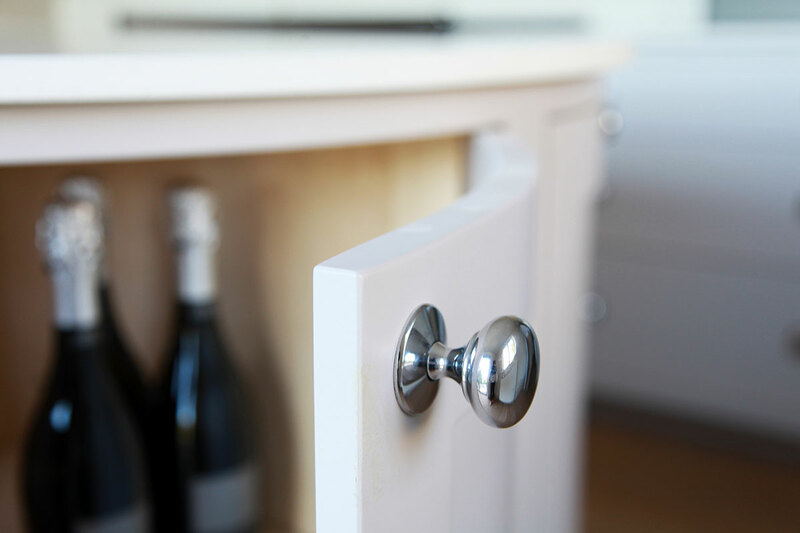 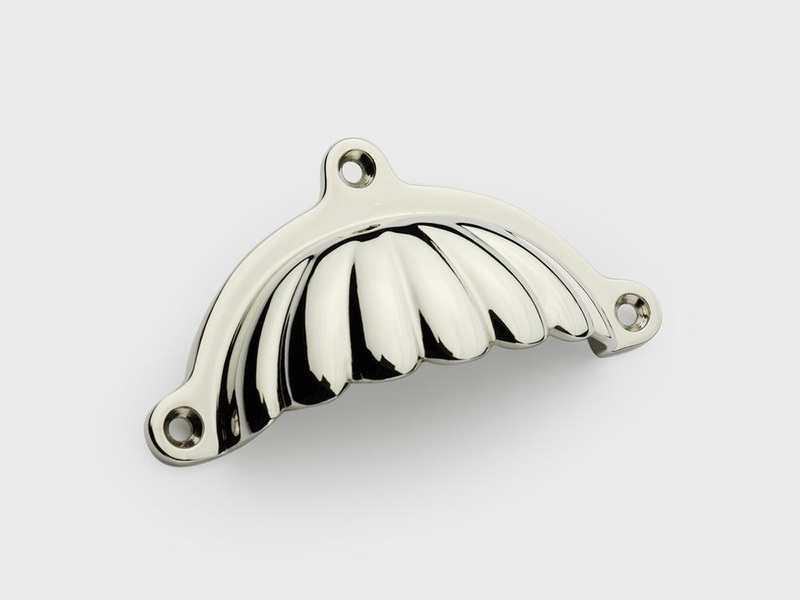 Through partnering with the some of the finest UK ironmongery brands in the country including Armac Martin and Oliver Knights, we’re able to offer a wide range of beautiful handles to perfectly compliment your shaker kitchen. 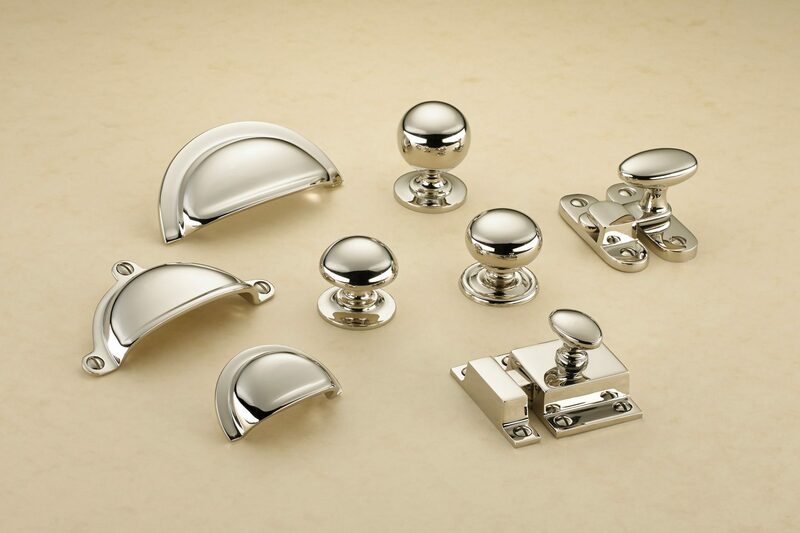 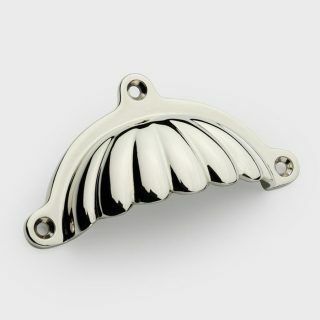 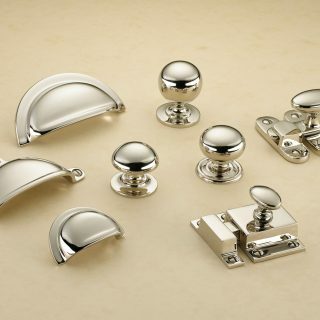 A selection of these can be seen in our showroom, or through our partners’ websites. 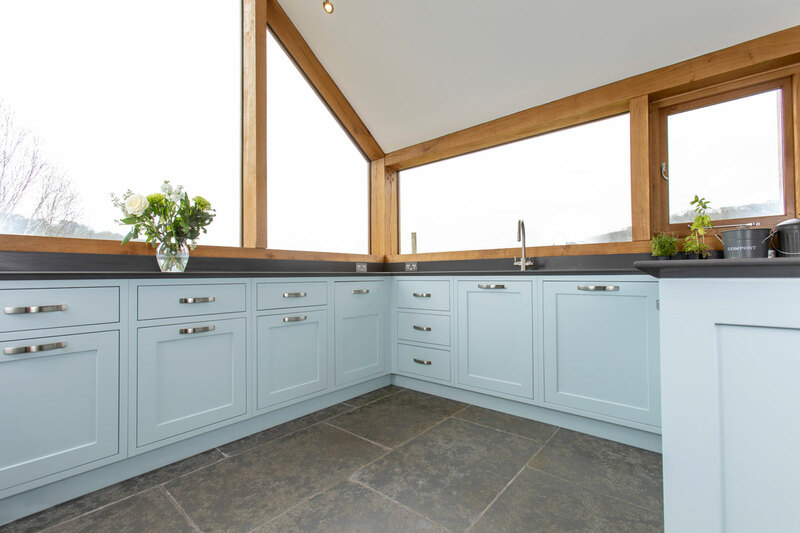 Let us know your preferences and we will be delighted to incorporate them into your kitchen design. 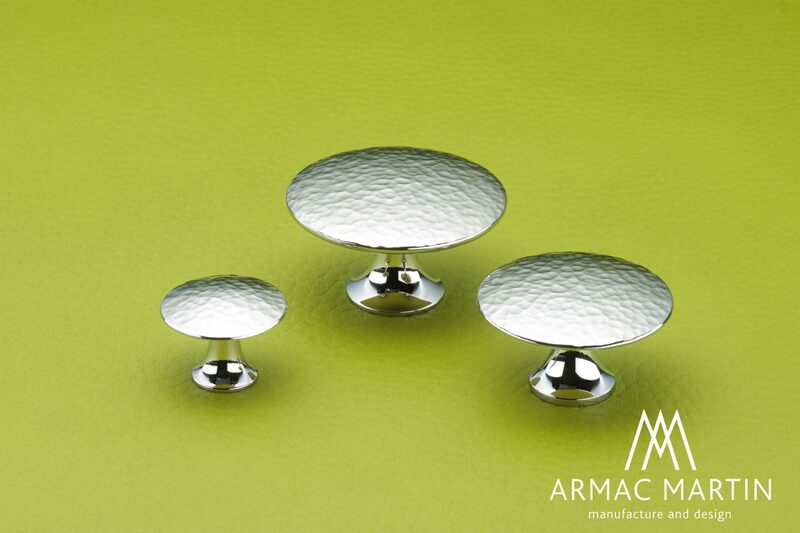 We are also able to offer style guidance if needed. 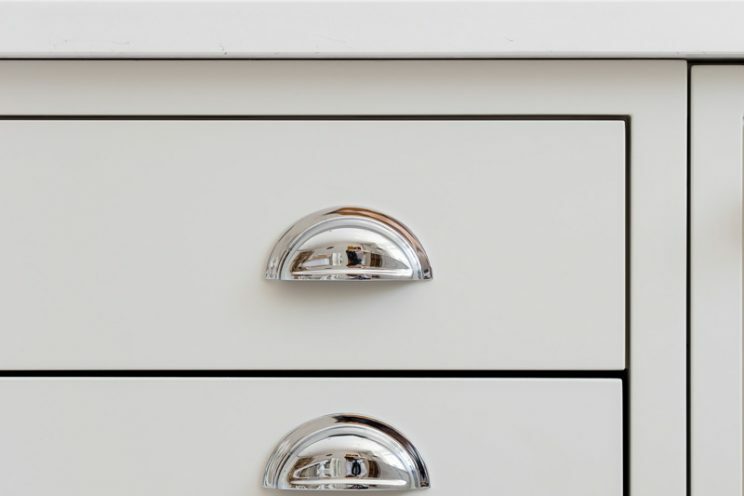 Likewise, if you’ve seen something you like elsewhere, let us know and we can source it for you. 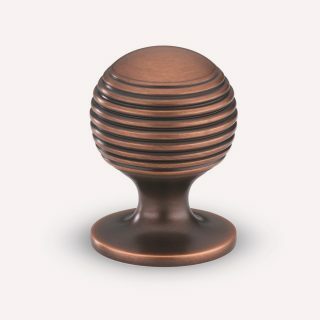 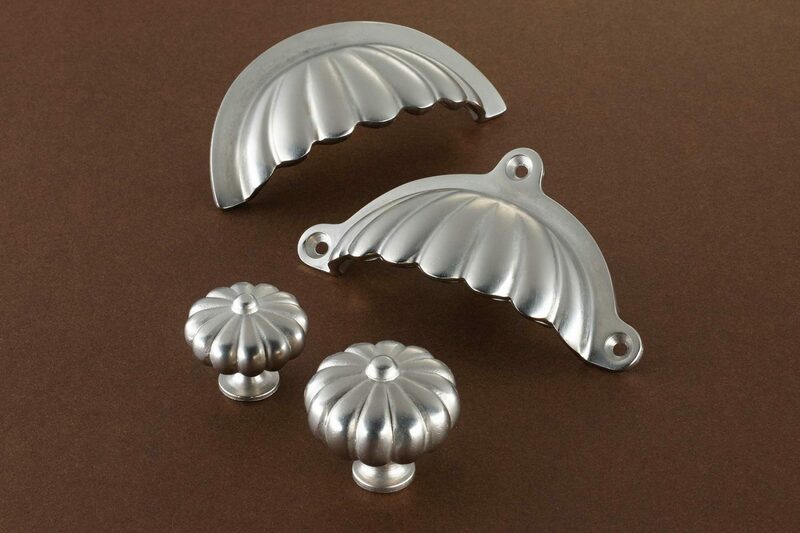 Traditionally, shaker kitchens use knob style handles for the doors and cup style handles for the drawers. 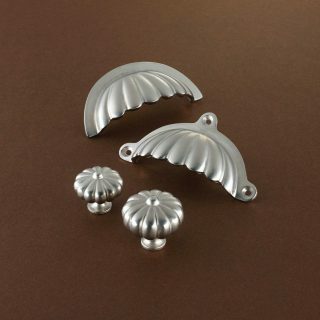 But there is no need to be tied to tradition. 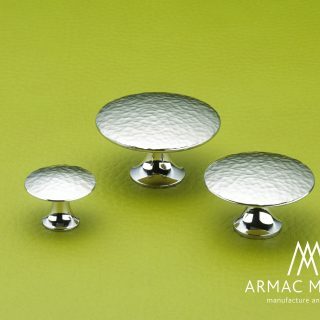 We can experiment with styles to create a modern look.